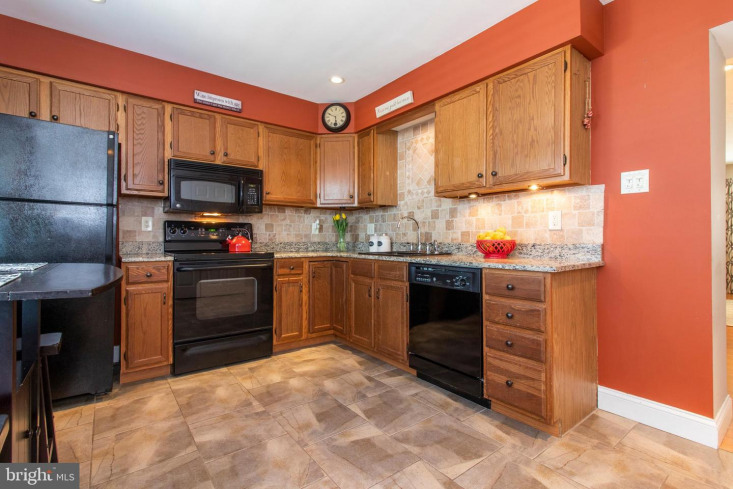 OFFERS DUE BY 6PM MONDAY 4/15. 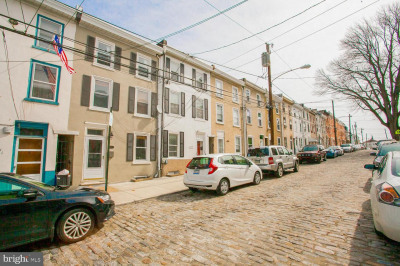 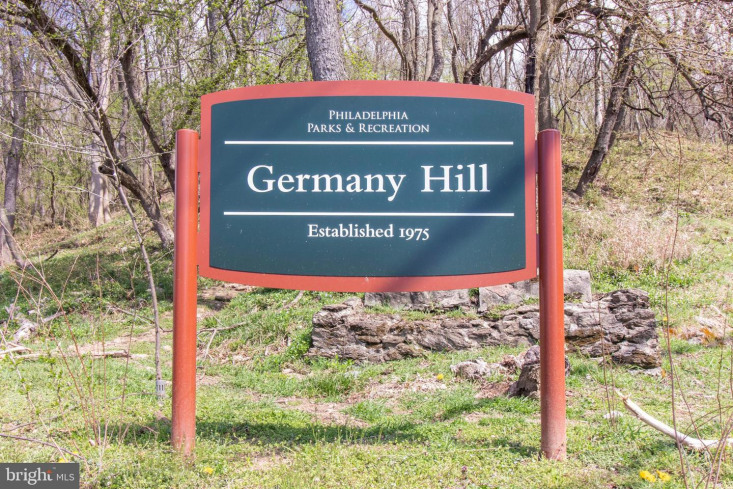 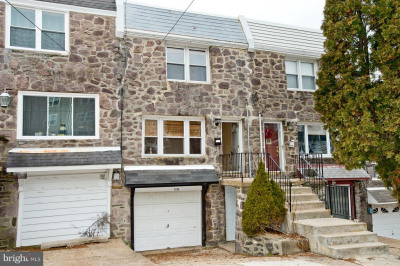 Sitting across from Germany Hill and at the end of a quiet cul-de-sac in Manayunk, is 4878 Smick Street. 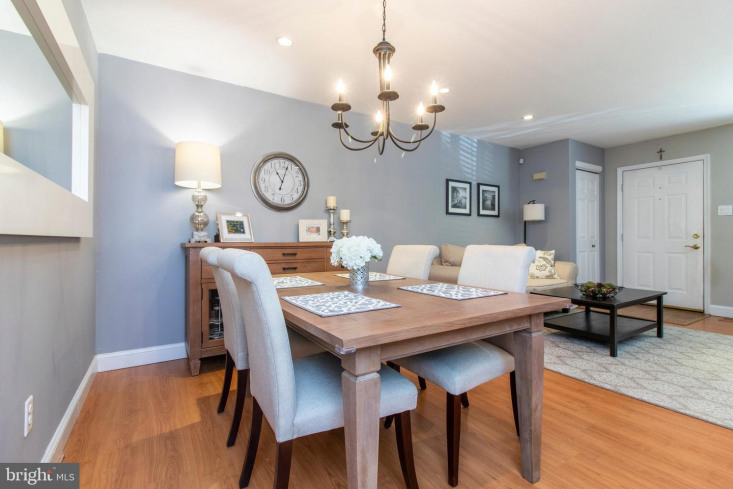 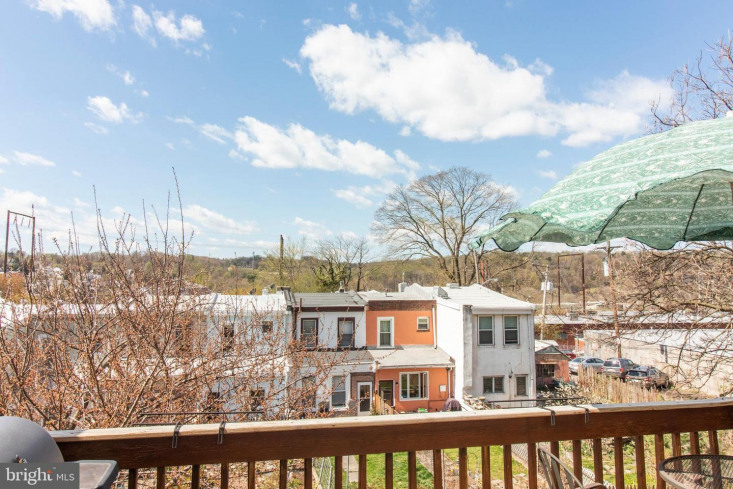 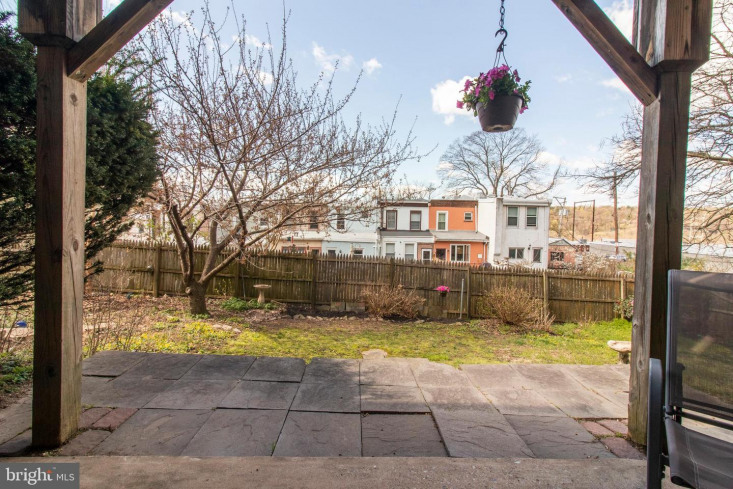 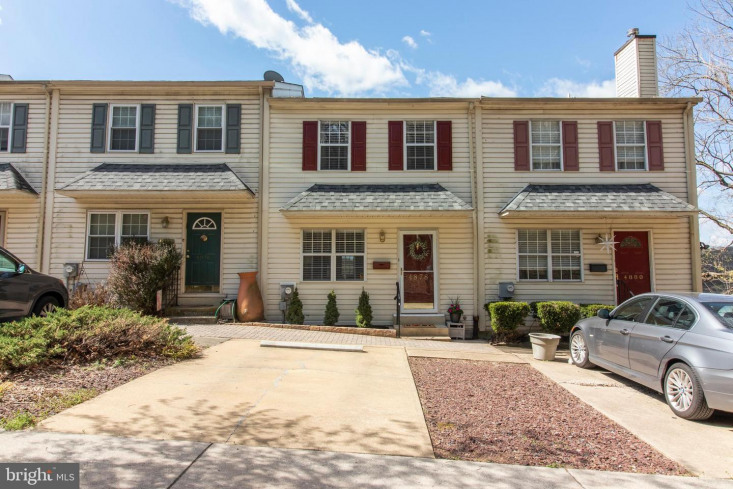 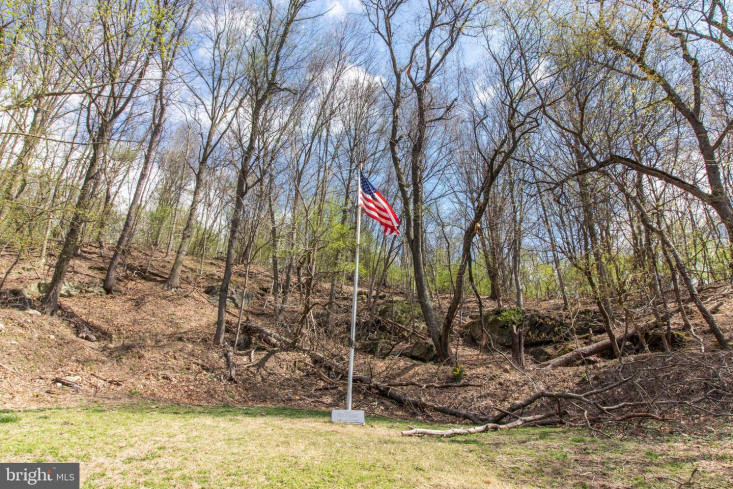 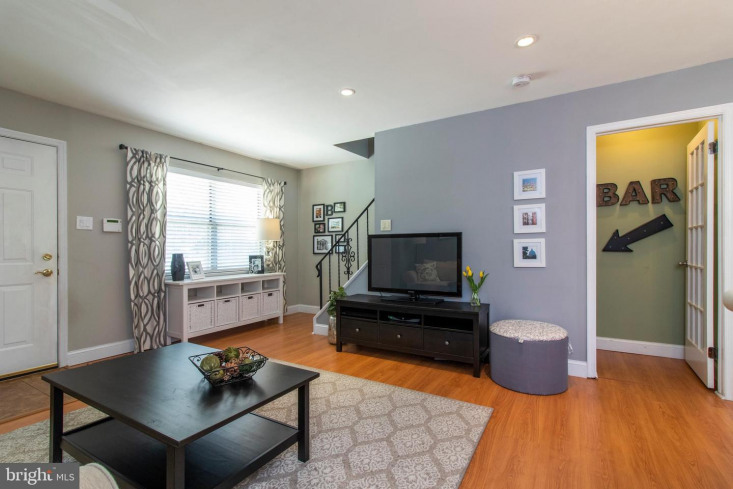 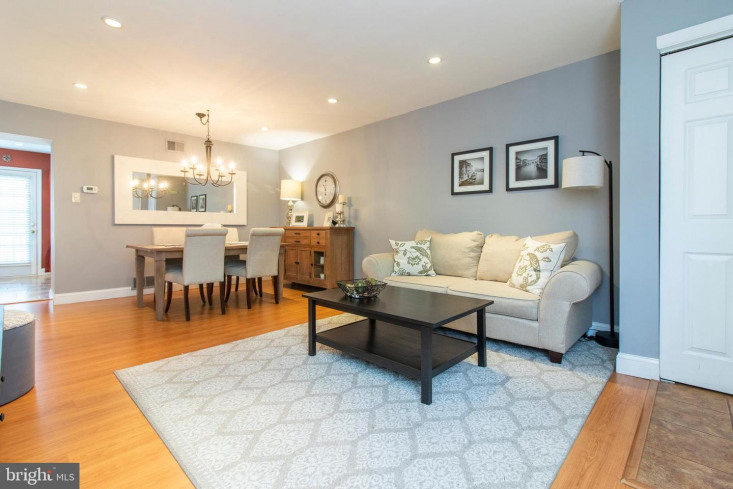 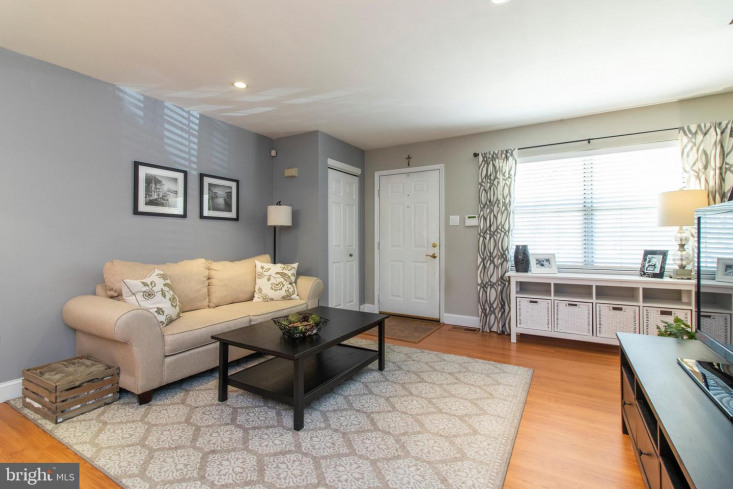 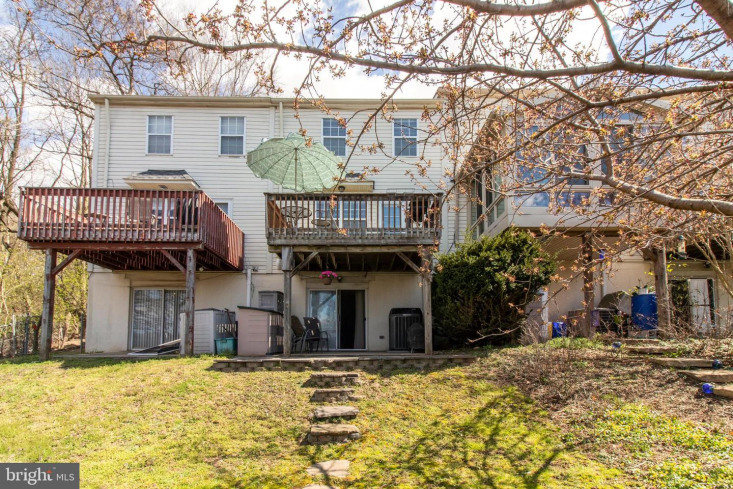 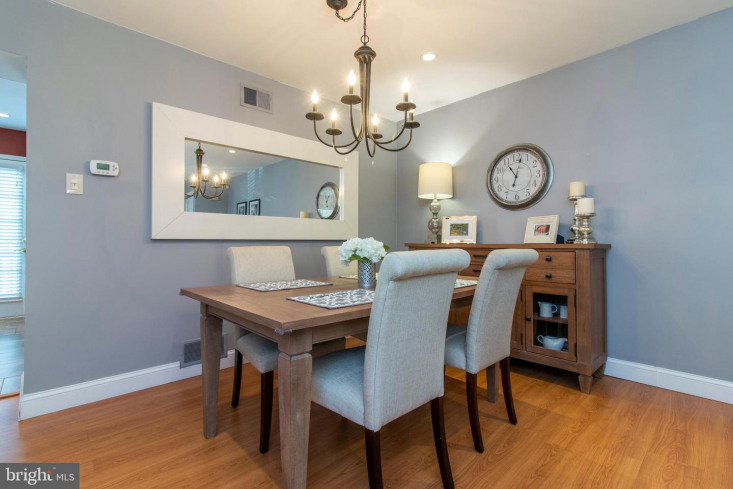 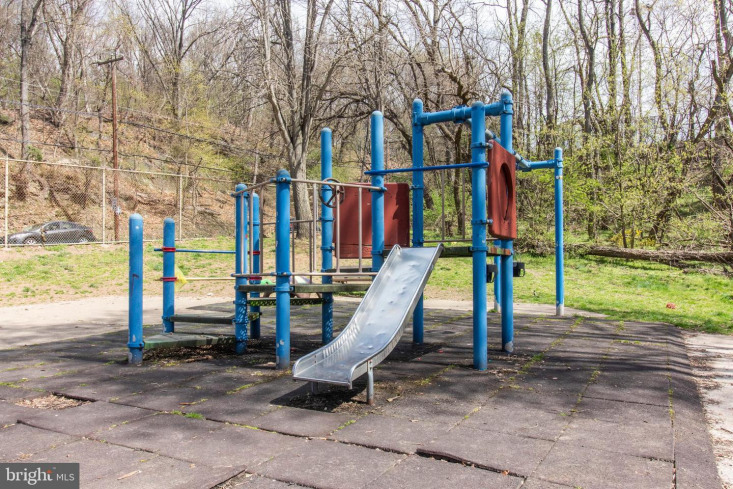 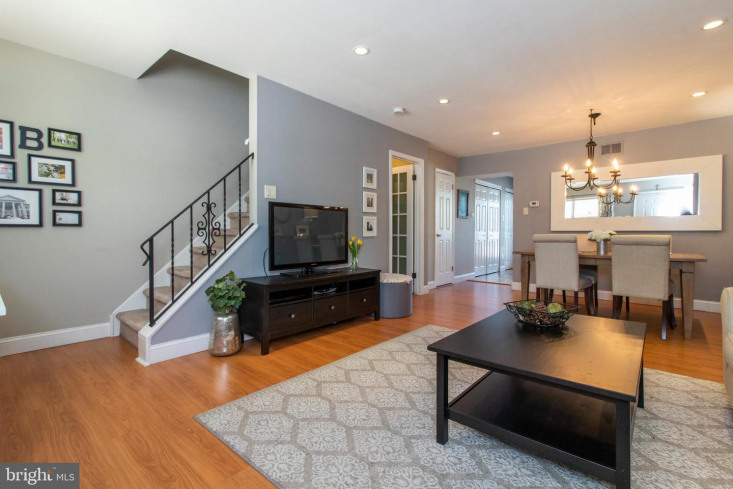 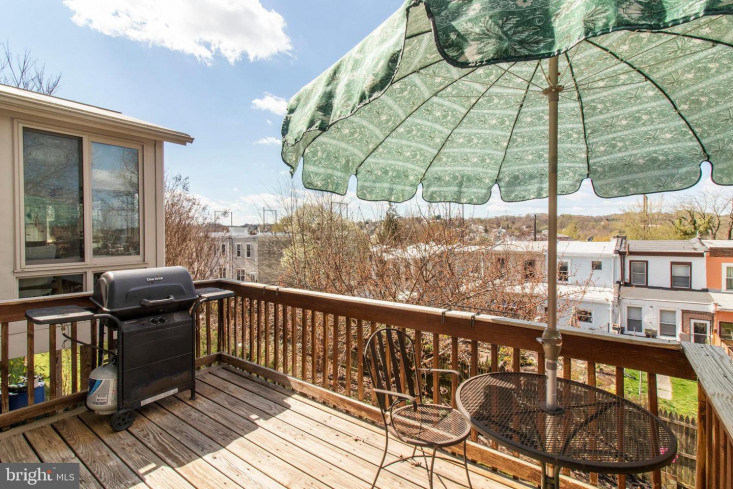 You will be in awe of the serene location, yet walkable to Manayunk Towpath, Ivy Ridge station with trains to center city, Main St Manayunk offering numerous shops & restaurants and allows easy access to Cynwyd Heritage Trail. 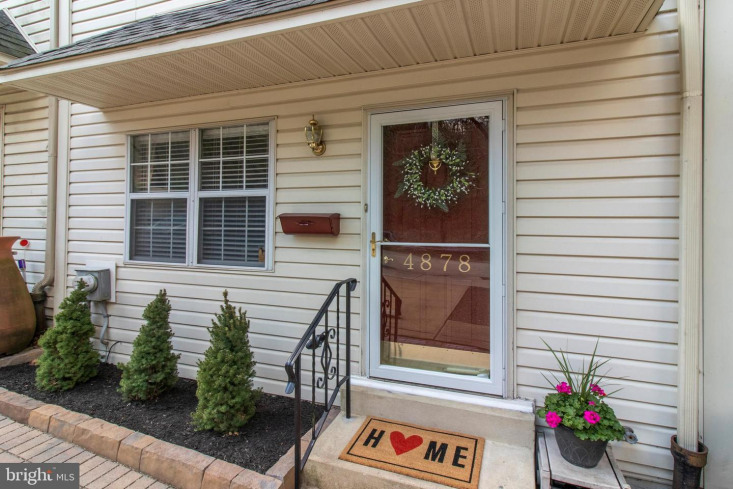 The tastefully decorated, and move-in ready home offers 2 bedrooms, 1.1 baths, finished walk-out basement, and ONE CAR PARKING. 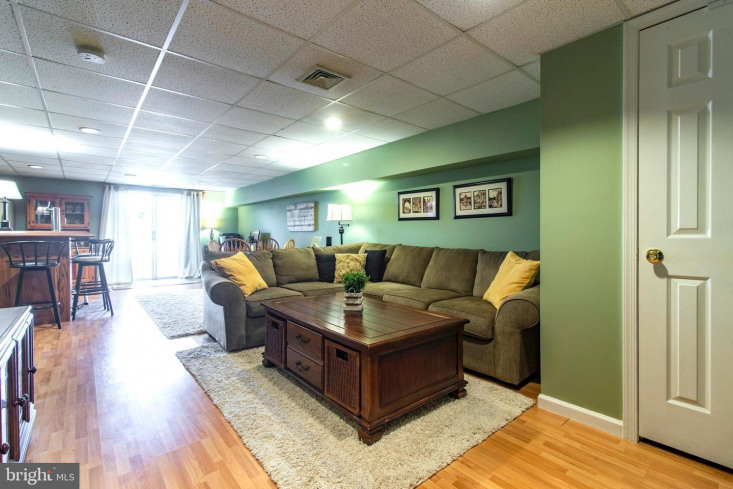 The main floor boasts an open living room and dining room with wood-like laminate floors. 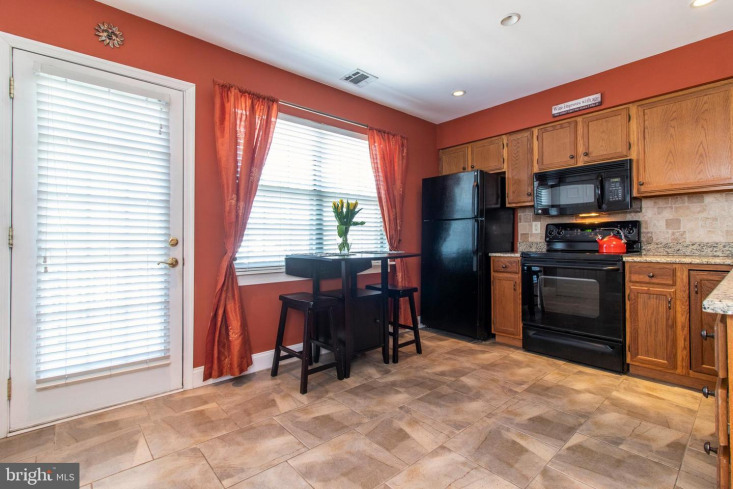 The eat-in kitchen includes, granite counters, dishwasher, microwave, pantry, large laundry closet and access to the deck. 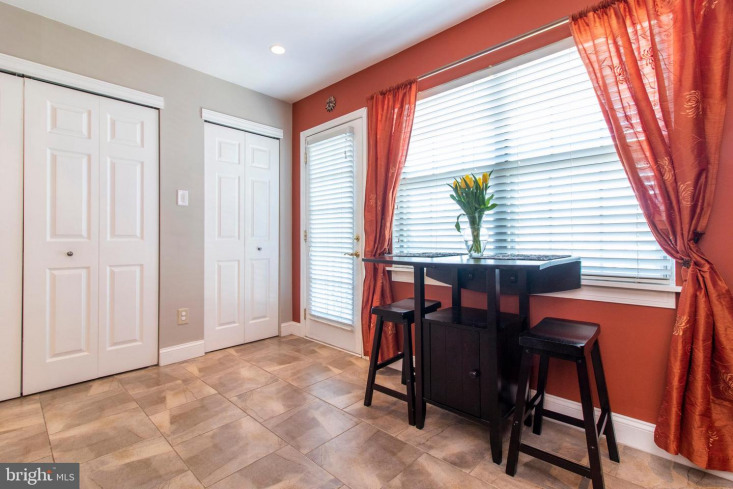 A powder room completes the first floor. 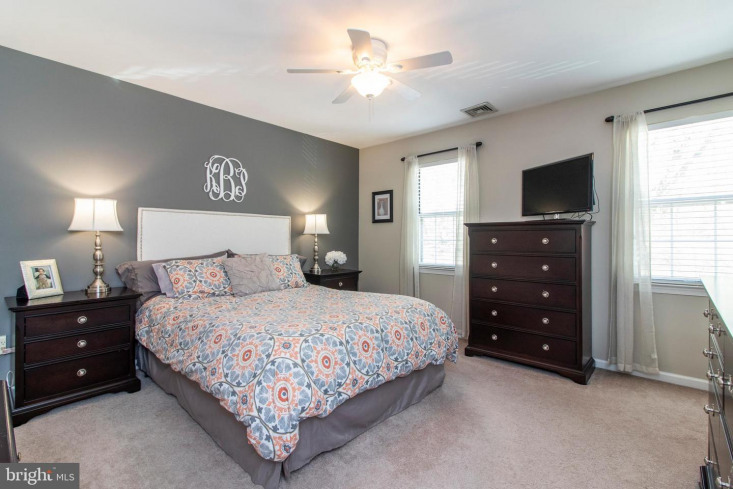 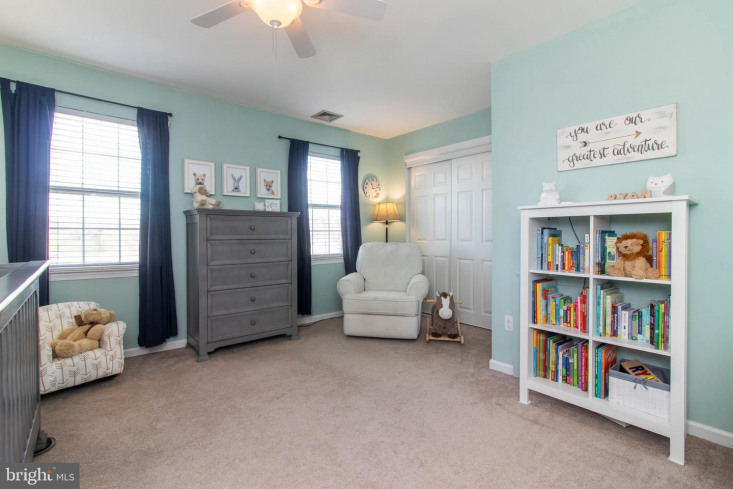 Upstairs are two spacious bedrooms both with neutral carpet and ceiling fans. 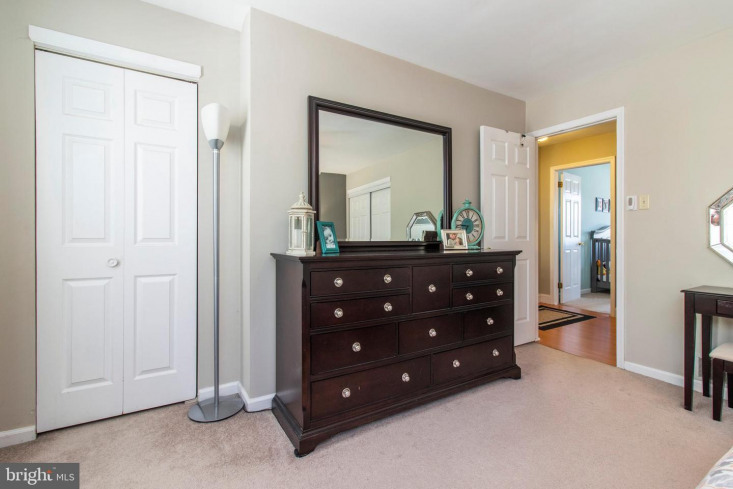 One offer his and her closets. 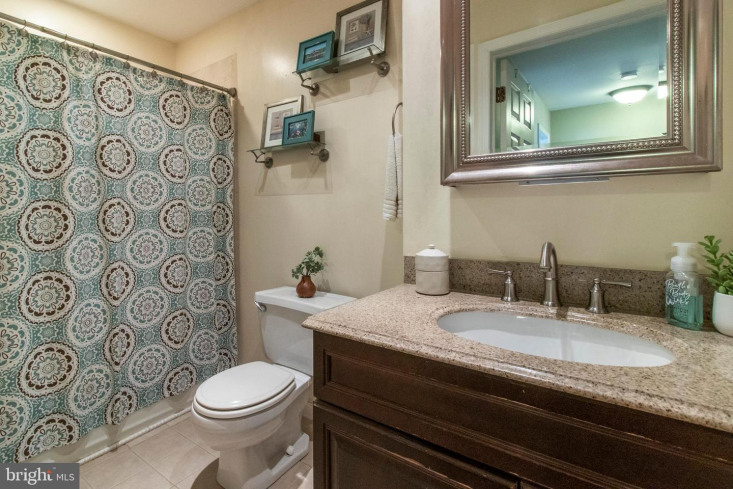 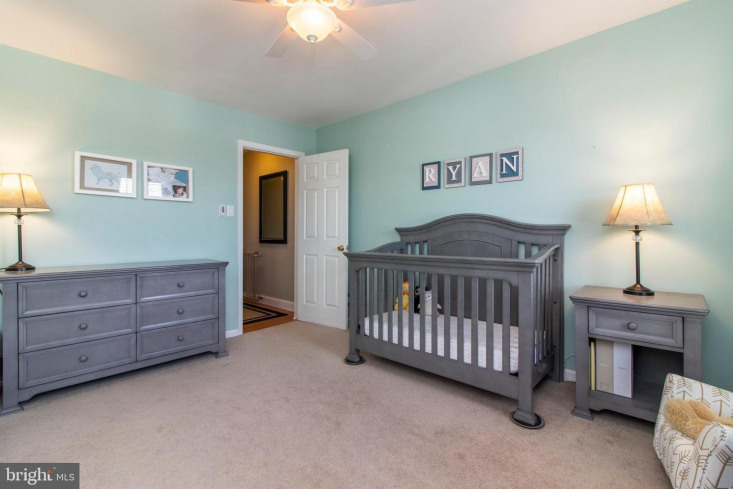 Both share a full hall bath with tile floors, tile surround and granite counters. 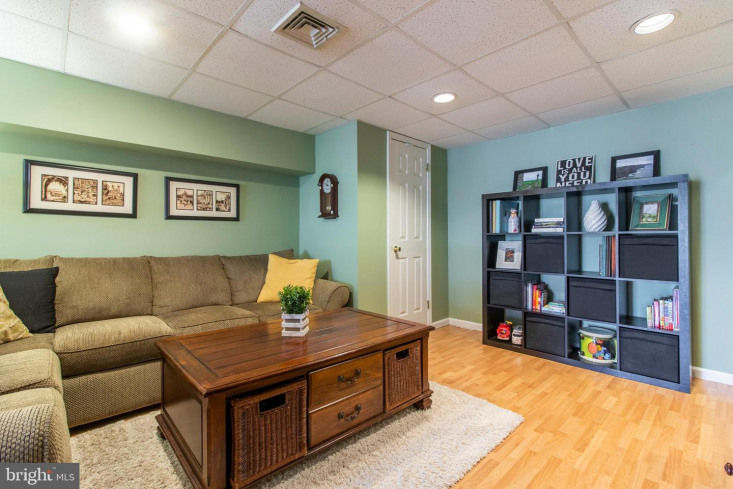 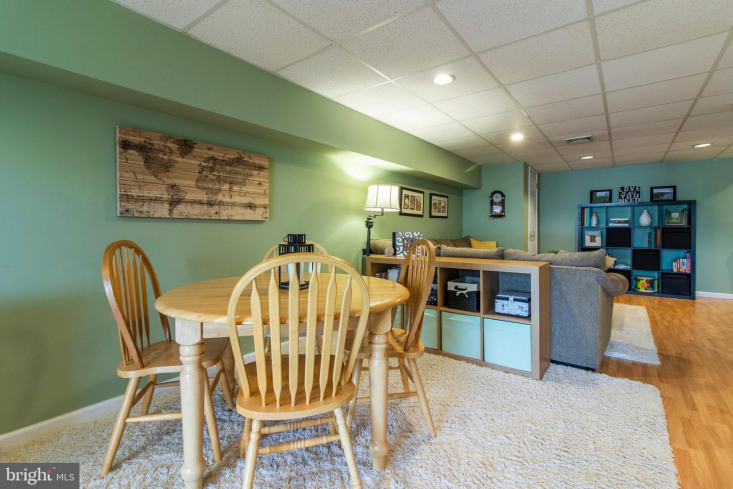 Don't miss the finished walk-out basement. 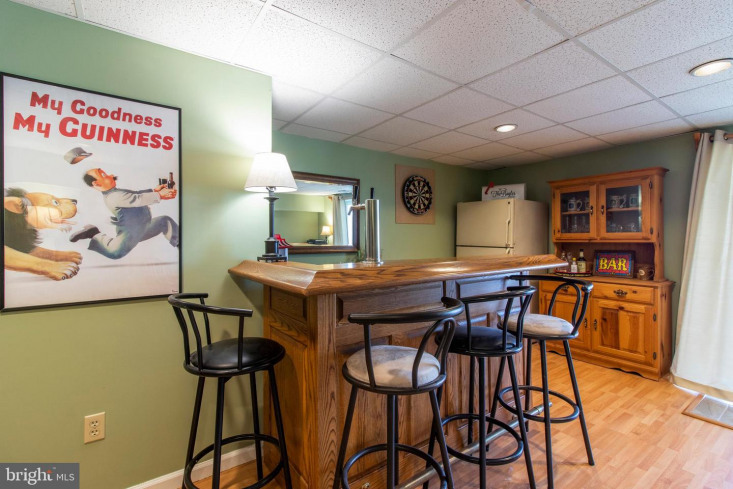 This is a great area for entertaining and includes a bar, refrigerator, and kegerator. 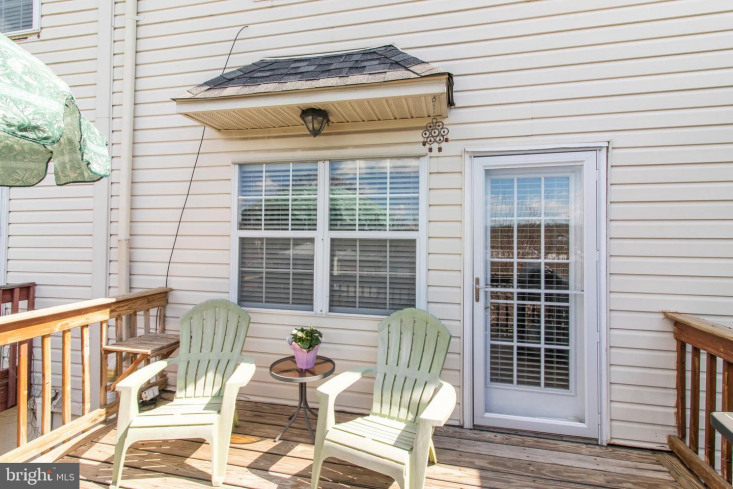 Sliding glass doors provide access to the covered patio.  Hurry, this one won~t last long!